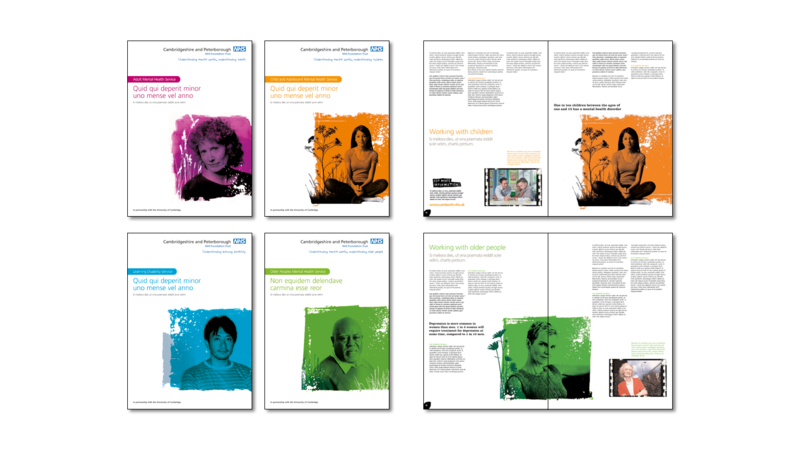 Developing a visual identity within the NHS brand to allow people to achieve the very best they can – for their health and well being. Bang were appointed to re-position Cambridgeshire & Peterborough Mental Health Trust as it became a Foundation Trust. Additionally Mental health and learning disability services were to remain a core part of the Trust’s offer however it also provided the opportunity to offer mainstream health services particularly in primary care. It also means that the Trust had potential to more readily provide services outside Cambridgeshire and Peterborough. Foundation Trust status gave the Trust greater financial freedom and more accountability to its governors and to the local population as members. This meant that the work would come under great financial and creative scrutiny. Bang carried out interviews and workshops with representatives of the Trust’s key audiences (ranging from commissioners and GPs, through staff to voluntary organisations, patients and members of the local communities). 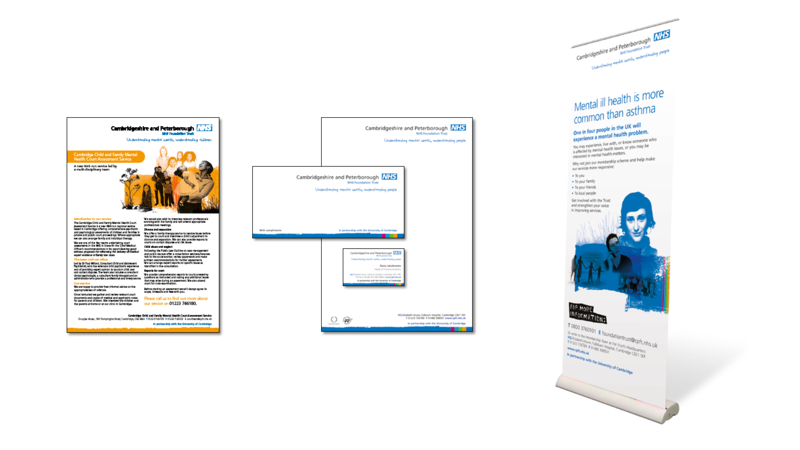 The insights gained from this research phase enabled us to develop a strategy including a new visual framework and tone of voice for the Foundation Trust that highlighted its professionalism and expertise in mental health while positioning it as a serious business which provides excellent value for money. Following the creative process informed by focus group testing, a visual framework, strapline and set of key messages were refined in time for its launch. 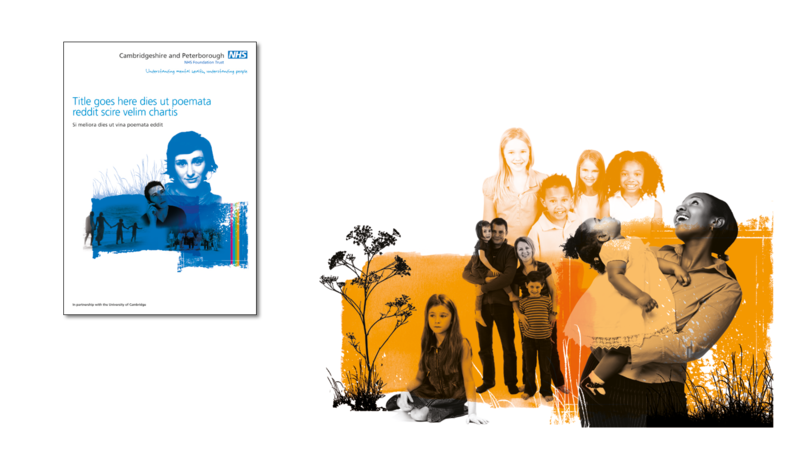 Bang also developed a wide range of templates and images for the Trust to enable them to manage their new positioning into the future.